The Economist is presenting radical alternatives for a sustainable future of food. 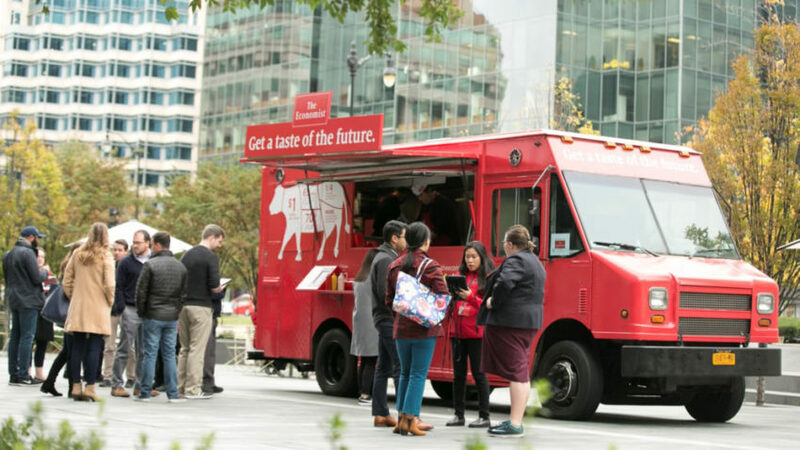 We will be inviting Randolph Street Market to join us for free plant-based burgers from Beyond Meat. While guests enjoy their burger, they can learn more about the challenge of feeding a growing population. They also have the opportunity to subscribe to The Economist with a great trial offer: 12 issues for $12. 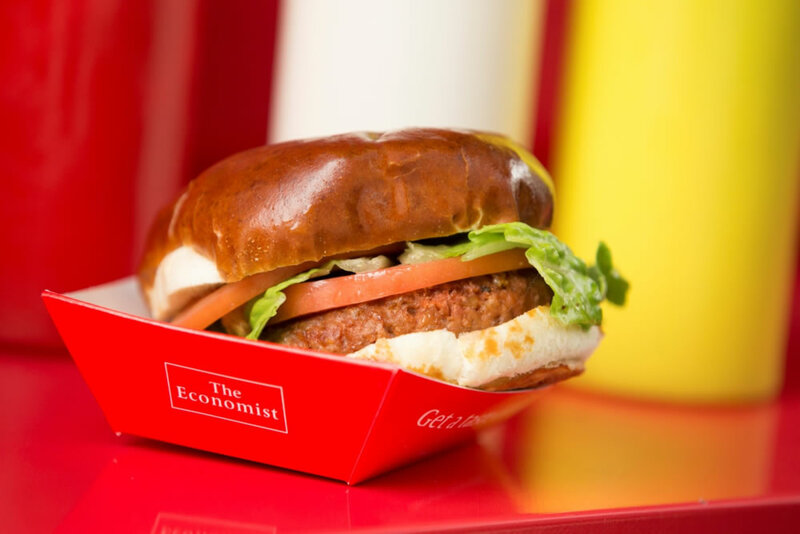 Everyone who signs up during the event will receive a gift, a vegan leather notebook or a tree planted in their name, courtesy of The Economist.